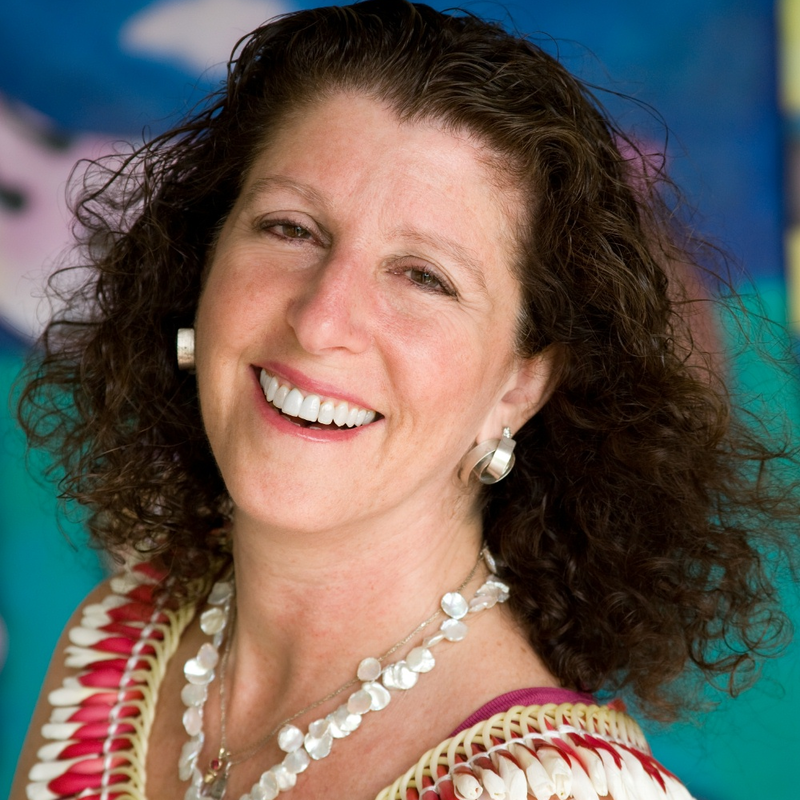 Karen A. Fischer founded and runs Pasifika Artists Network, promoting touring for the performing arts of Hawai‘i and the Pacific, traditional and contemporary, including music, dance, and spoken word. Prior to that, she was President & CEO of the Maui Arts & Cultural Center; among other accomplishments, she created and directed the MACC’s presenting program for 10 years. Her more than 30 years of arts experience includes several major U.S. organizations: Cal Performances, UC Berkeley; Yerba Buena Center for the Arts, San Francisco; Joffrey Ballet and Metropolitan Opera, New York. She is active in the field, serving on Boards: currently, Association of Performing Arts Presenters (APAP), Academy of Hawaiian Music, Culture and the Arts, and previously, Maui Academy of Performing Arts, Western Arts Alliance, Performing Arts Presenters of Hawai‘i, Hawai‘i Association of Music Societies; and peer review panels (National Endowment for the Arts, Hawai‘i State Foundation for Culture and the Arts, Hawai‘i Tourism Authority). Her career included dancing with Aman Folk Ensemble in Los Angeles.